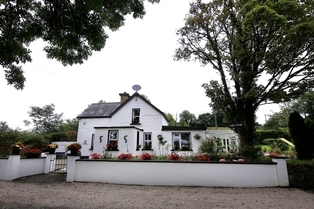 Cully Cottage is situated 4 miles from Ballinamore which there is a lovely town with a variety of Bars, Hotels, Shops to choose from. We cater for Families too. The rates are extremely affordable. We also rent it out for Corporate think-ins. You can cruise the Shannon or Fish at Garadice Lake. Picnic in some of the wonderful locations with in the area. Visit the children’s playground...or take a visit to the birth place of John Mc Gahern.